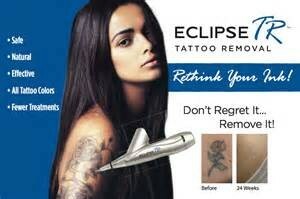 Safe option to effectively and affordably remove unwanted ink. The device works on most skin types and all ink colors. The ink is broken down and expelled from the body naturally with less risk than other methods.